McCarthy, Shawn. "Carbon Pricing in Canada". The Canadian Encyclopedia, 07 November 2018, Historica Canada. https://www.thecanadianencyclopedia.ca/en/article/carbon-pricing-in-canada. Accessed 25 April 2019. Carbon pricing plans impose a cost on the combustion of fossil fuels by industries and consumers — either directly through a tax, or indirectly through a cap-and-trade system. In a market economy like Canada’s, prices help regulate the supply and demand of goods and services. By influencing the price of a commodity like gasoline, through carbon pricing, governments aim to discourage its use and thereby reduce the greenhouse gas emissions that result from its consumption. In 2016, Prime Minister Justin Trudeau announced a national climate-change policy that included a system of carbon pricing across Canada. As of April 2019, nine provinces and territories have carbon pricing plans that meet the requirements of the national policy. In the remaining provinces — Saskatchewan, Manitoba, Ontario and New Brunswick — Ottawa imposed its own carbon tax. 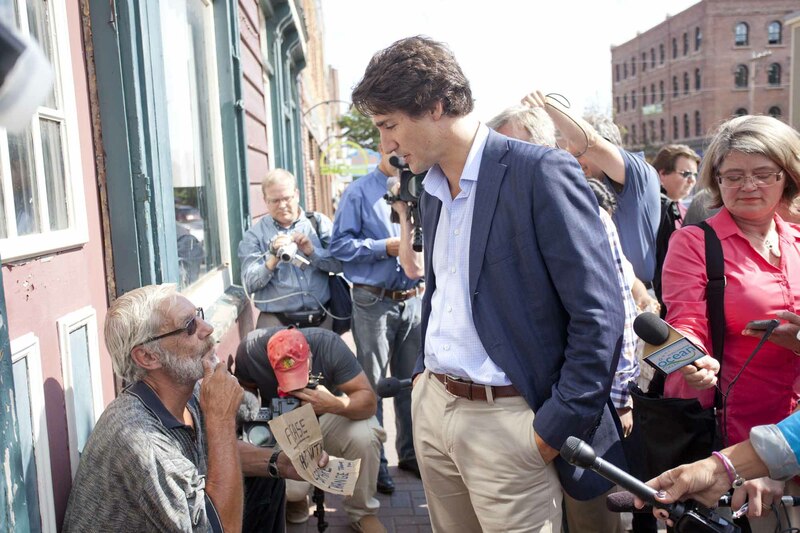 The tax has vocal opponents on the political right, including some premiers and party leaders. The most direct form of carbon pricing is a carbon tax. Under this system, a government charges money to companies that burn or distribute fossil fuels such as oil, gas and coal. 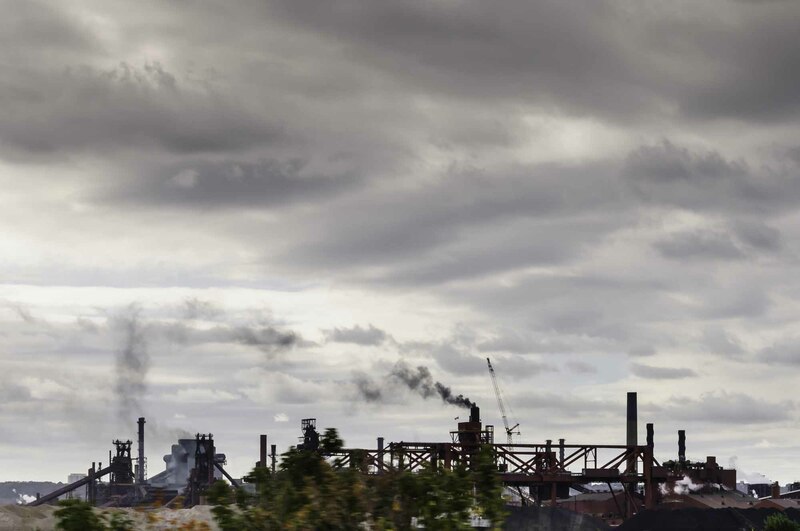 The tax rate is usually calculated per tonne of greenhouse gas emissions. In a province where the carbon tax rate is $35 per tonne, for example, a company that emits 100 tonnes of greenhouse gas emissions will pay the government $3,500. While governments collect carbon taxes from industry, many companies pass this cost on to consumers. Under a carbon-tax system, people typically pay higher prices for gasoline and home heating fuels, for example. Some large industrial emitters who have less control over prices have an incentive to invest in emissions-reduction technology to reduce their costs. Cap and trade is a more complicated system of carbon pricing that begins with a government imposing a limit on carbon emissions within its jurisdiction. The overall cap lowers over time to meet a pre-determined target. Major consumers and distributors of fossil fuels each have their own cap set by the government to meet the broader objective for the region. The government gives each company permits that specify the amount of carbon they are allowed to emit. To meet their targets, companies can buy and sell these permits. For example, efficient companies — those that reduce emissions below the government-set allowance — can sell their extra permits to companies that find it cheaper to buy emission rights than invest in the reductions themselves. The rays of the sun reach Earth (1) and are reflected upwards (2). 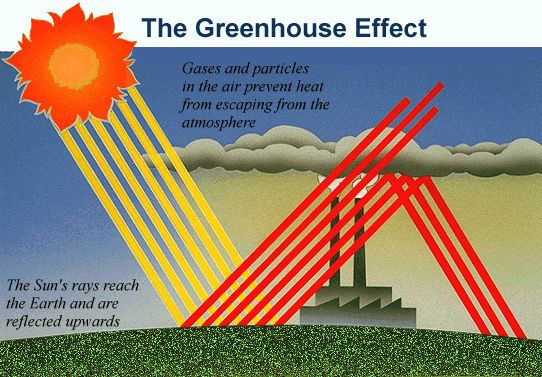 The balance of heat gained and lost is upset by gasses and particles in the atmosphere (3). These gasses act like the glass in a greenhouse, preventing the heat from escaping (4). Climate scientists have been warning for decades that the release of carbon dioxide and other gases into the atmosphere creates a so-called greenhouse effect, trapping heat in a way that over time would drive up average global temperatures and cause other dangerous disruptions in the climate. Under the mantle of the United Nations (UN), countries met in Japan in 1997 and signed the Kyoto Protocol, in which richer nations committed to reduce their emissions over the next 15 years (see also Inside the Kyoto Deal). The Kyoto Protocol allowed for “emissions trading” — commonly known as cap and trade — between countries to keep global emissions below a set limit. In Canada, Liberal prime minister Jean Chrétien signed the Kyoto Protocol in 1997, but failed to introduce comprehensive climate policies that would achieve the promised emission reductions. 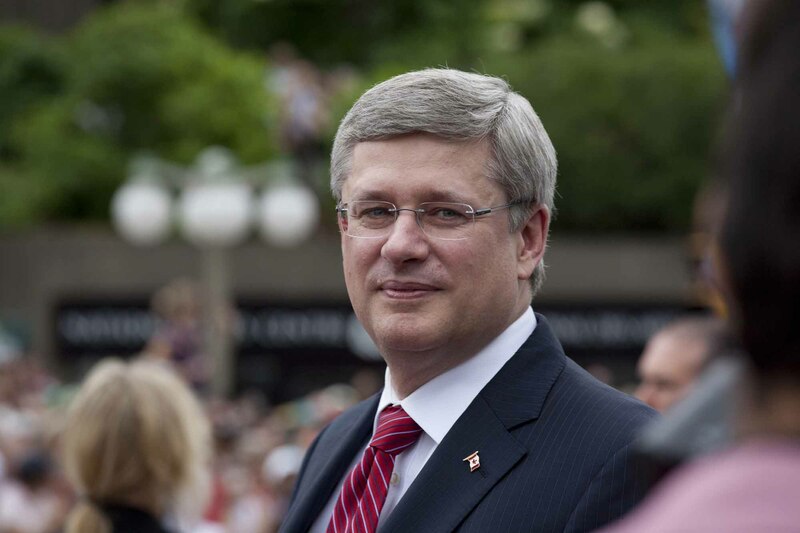 Prime Minister Stephen Harper took power in 2006 and was deeply opposed to the Kyoto deal, which required emission reductions by industrialized countries but not by developing nations that were still trying to lift their citizens out of poverty. Carbon pricing was a major issue in the 2008 federal election. Then-Liberal leader Stéphane Dion promised a carbon tax in the campaign, but his party was soundly defeated by the Conservatives. Harper promised a cap-and-trade system, because at the time it appeared the United States government would pass a similar plan. After the election, however, he jettisoned the idea when the US effort stalled. Since the 2008 election, Conservative members of Parliament have routinely condemned any proposed carbon price as a job-killing tax. Harper agreed at a 2009 UN summit in Copenhagen to an emissions-reduction target, but undertook little action to achieve it. By the 2015 election, Canada’s Conservative government was widely criticized for being a laggard in the international effort to avert the worst impacts of climate change. Stephen Harper, 22nd Prime Minister of Canada and leader of the Conservative Party greeting crowd on street and posing for photos while waiting for the Duke and Duchess of Cambridge to arrive. Photo taken on 1 July 2011. When Justin Trudeau became prime minister in November 2015, three provinces had some form of carbon pricing and a fourth, Ontario was moving to implement a plan. The Prime Minister declared that any national carbon price would build on existing provincial plans. In March 2007, Alberta had launched emission regulations for large industrial operations like oil sands	plants. Alberta set limits for greenhouse gases from the industrial facilities and charged companies $15 per tonne of carbon dioxide (CO2) for any emissions above the limit. In November 2015, the New Democrat	(NDP) government in Alberta introduced a more aggressive carbon tax plan, with an industrial levy of $20 per tonne in 2017, rising to $30 in 2018. In 2008, British Columbia ushered in North America’s first broad-based carbon tax, which covers the use of gasoline and home heating fuels in addition to industrial activities. It was initially set at $10 per tonne of CO2 emitted, and had risen to $35 by 2018. Increases of $5 per tonne will occur annually until 2021, when the tax reaches $50 per tonne. Until 2013–14, the BC provincial government used the money raised by its carbon tax to reduce other taxes. As a result, the tax was said to be “revenue-neutral,” in that the government took in no additional money after making the additional tax cuts. The BC government began to move away from true revenue neutrality under Liberal premier Christy Clark	and officially abandoned the practice under NDP premier John Horgan, elected in 2017. The province now plans to use its carbon tax revenues to provide rebates to families and invest in climate change solutions. After imposing a modest tax on fuel users starting in 2007, Quebec launched a cap-and-trade program in 2013. Under that system, Quebec joined with California in a “carbon market” that allows industry in either jurisdiction to buy and sell emission permits issued by the province and the state. The minimum price for those permits in 2019 was C$15.31 per tonne, and it rises each year. The Quebec-California market is the only broad-based cap-and-trade market in North America. On 1 January 2018, Ontario joined the Quebec-California cap-and-trade market, fulfilling an agreement signed by Liberal premier Kathleen Wynne the previous September. However, in June 2018, Wynne was replaced by Progressive Conservative premier Doug Ford, who cancelled Ontario’s cap-and-trade program during his first week in office. 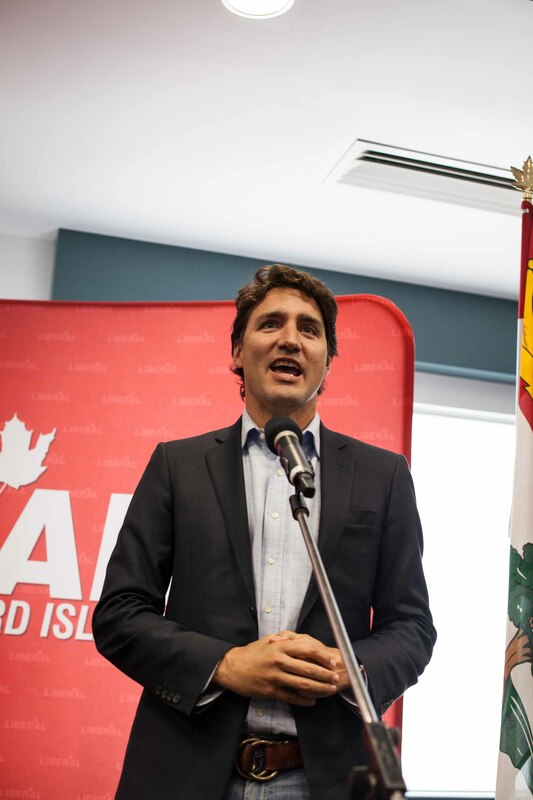 In the lead-up to the 2015 federal election campaign, Liberal leader Justin Trudeau promised to work with provinces to adopt a Canada-wide plan for carbon pricing, one that would allow provinces to impose their own plans so long as they met federal standards. The New Democrats accused the Liberals	of deferring to the provinces and having no real plan for a carbon price. The NDP proposed a national cap-and-trade plan. The Conservatives warned about a “job killing carbon tax” and promised to implement long-delayed emission regulations on industries such as the oil sands. Prime Minister Justin Trudeau came to power promising to adopt a Canada-wide carbon pricing plan. After winning the election and becoming prime minister, Trudeau attended the Paris climate summit in December 2015 with several premiers. The group included British Columbia’s Christy Clark, Alberta’s Rachel Notley, Saskatchewan’s Brad Wall, Ontario’s Kathleen Wynne and Quebec’s Philippe Couillard. The Paris summit ended with an international agreement to limit the average global temperature increase to less than 2°C. Each country made its own commitment to reduce greenhouse gases (GHGs). 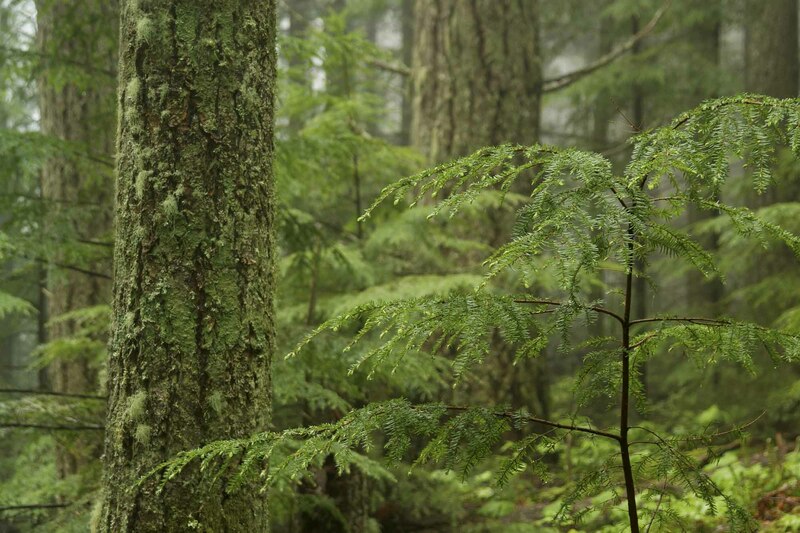 Canada promised to reduce GHGs by 30 per cent from 2005 levels by 2030. Some premiers insisted they had not agreed to adopt carbon pricing in their own provinces. Saskatchewan’s Brad Wall	and Nova Scotia’s Stephen McNeil argued they had alternate measures that effectively imposed carbon-related costs on their electricity system. They said they were not prepared to accept broad-based carbon pricing that would also cover gasoline and home heating fuels. 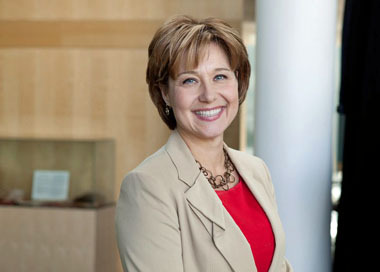 In Vancouver, the first ministers decided the governments should establish working groups to craft agreements in four key areas of climate-change policy: carbon pricing; other measures to reduce emissions; development and adoption of clean technology; and helping communities adapt to the impacts of climate change. The federal insistence that all provinces and territories must face a broad-based carbon price prompted the most heated political debate. People in western provinces and in Newfoundland and Labrador were suffering from a deep slump in oil prices that drove up unemployment. Alberta and Saskatchewan, in particular, led the country in greenhouse gas emissions per person, due not only to oil and gas production but also to a heavy reliance on coal-fired electricity. Led by Saskatchewan’s Brad Wall and federal Conservative Party interim leader Rona Ambrose, conservative politicians argued carbon pricing would inflict further punishment on the weakened western economies. Trudeau and Alberta’s Rachel Notley said carbon pricing was an essential part of a credible climate strategy. They argued governments must adopt strong climate policies for two reasons: so that Canada does its part in the international effort to address the issue, and to win public support for the continued development of the GHG-intensive oil sands sector. 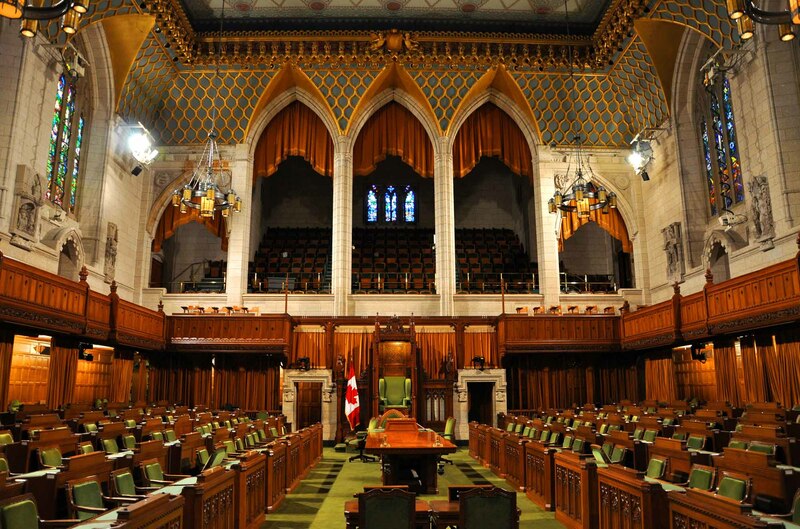 In October 2016, despite continued disagreement from some provinces, Trudeau stood in the House of Commons and announced the federal government’s carbon pricing plan. All provinces and territories would be required to have a carbon price in place by January 2018 — either a tax or a cap-and-trade system. For those using a tax, the levy needed to be at least $10 per tonne to start, then rise by annual $10 increments until it was $50 per tonne in 2022. For provinces opting for a cap-and-trade approach, each one’s emissions cap had to be sufficiently lowered over time as to allow Canada to meet its 2030 GHG target. If a province refused to adopt a carbon price or if its plan was insufficient, Ottawa would impose its own tax on the province. However, Trudeau promised to rebate any revenue raised from a federal levy to the provincial government, to be used as it saw fit. Again, Saskatchewan’s Brad Wall and Nova Scotia’s Stephen McNeil were the most vocal opponents of the plan among premiers. Wall argued his province’s farmers and oil and gas industry would be hurt. McNeil argued rural Nova Scotians had little choice but to drive long distance and should not be penalized by an additional tax on gasoline. Six weeks later, McNeil reached an agreement with the federal government to impose a cap-and-trade system on fuel distributors in his province, but not on the electricity sector where the province already had an ambitious emission-reduction plan. In December, Trudeau met the premiers again and concluded the Pan-Canadian Framework on Clean Growth and Climate Change, which included his national carbon pricing plan. In addition to Premier Wall, Manitoba’s Brian Pallister refused to sign. Pallister had announced that Manitoba would adopt its own carbon pricing plan, but it was unclear whether it would meet the federal requirements. After the meeting, the Manitoba premier tied his refusal to sign the climate deal to a dispute over federal health care transfers and his demand that Ottawa provide more money. 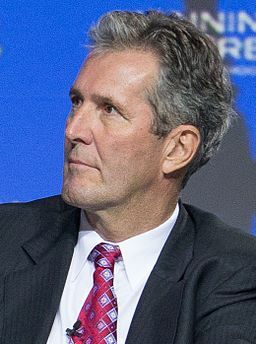 Brian Pallister, photographed in 2014. 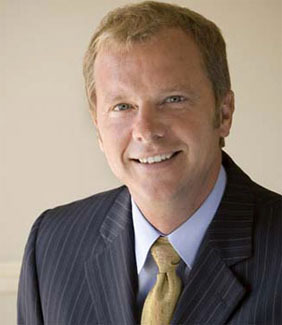 Brad Wall, premier of Saskatchewan. Wall is one of the province's youngest-ever premiers (courtesy Office of the Premier of Saskatchewan). After the agreement, the three other Atlantic provinces — New Brunswick, Prince Edward Island and Newfoundland and Labrador — all committed to have provincial carbon pricing plans in place by 1 January 2018. The federal government later extended the deadline to 1 September 2018. The 2018 implementation of the federal government’s national carbon pricing plan was delayed as the government continued to negotiate with some jurisdictions. The original deadline for all provinces and territories to adopt a $10 per tonne carbon tax (or a satisfactory cap-and-trade system) by 2018 was replaced with a deadline of 1 January 2019 to implement a tax of $20 per tonne. As the 2019 deadline approached, several provinces came out in opposition of the federal plan. Saskatchewan took the federal government to court, claiming that Ottawa does not have the right to impose carbon pricing on the provinces. Ontario, New Brunswick and the United Conservative Party (UCP) of Alberta backed Saskatchewan’s challenge. Manitoba cancelled its carbon tax over the federal government’s requirement that the rate increase annually. Alberta premier Rachel Notley said that her province would not implement the annual increase until the federal government clears the way for construction of the Trans Mountain pipeline expansion. 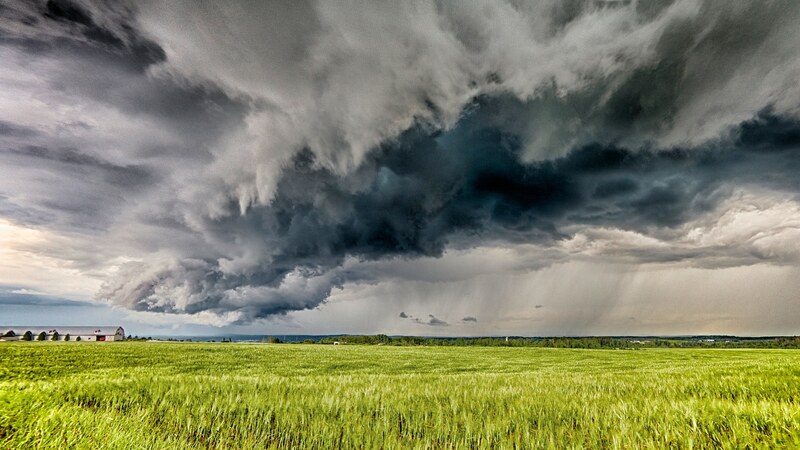 In April 2019, the federal government imposed a carbon tax on four provinces whose plans did not to meet the national carbon-pricing criteria: Saskatchewan, Manitoba, Ontario and New Brunswick. Residents of these provinces will receive a rebate from the federal government to offset the increased cost of fuel. Yukon, Nunavut and Prince Edward Island, meanwhile, had opted to use the federal carbon-tax program in whole or in part. The carbon pricing systems proposed by rest of the provinces and the Northwest Territories	all met the government’s requirements for 2019. Federal opposition leader Andrew Scheer, Alberta UCP leader Jason Kenney, Saskatchewan premier Scott Moe and Ontario premier Doug Ford remain vocal opponents of carbon pricing. Canada’s foray into carbon pricing is something of an economic and environmental experiment. No country has real experience with a carbon tax, and the European Union’s cap-and-trade system has been plagued by design flaws. 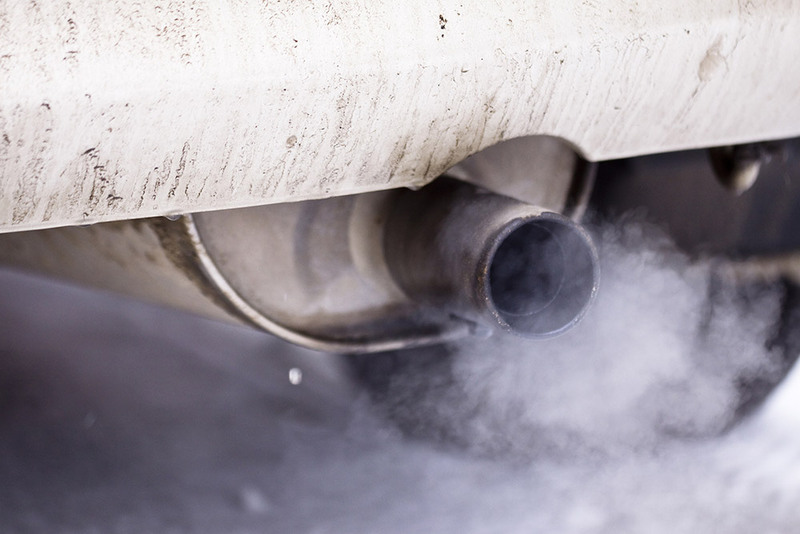 Cap-and-trade supporters contend that approach is preferable because it targets emission levels directly through the cap, which can be lowered over time. 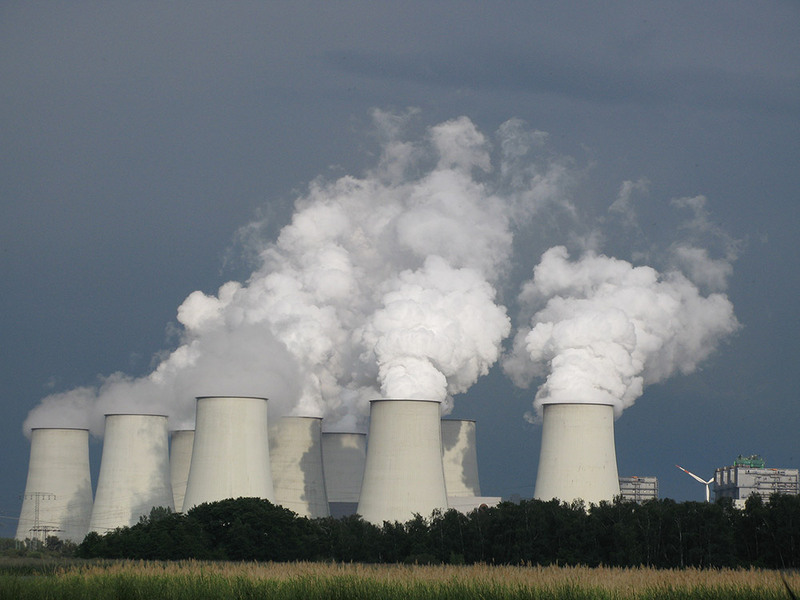 However, as seen in Europe, there is a concern that a government will succumb to political pressure and issue too many emission permits, thereby undermining its own cap. Proponents of the carbon tax rely on a classic truism in a market economy: that raising the price of a good — in this case, GHG-emitting fossil fuels — will reduce the consumption of it. But it is unclear how high a tax is needed to obtain the desired reduction in emissions. Economists who study the issue suggest that, to meet Canada’s 2030 GHG target, the carbon tax must rise from $50 a tonne in 2022 to $125 a tonne (or about 28 cents per litre of gasoline) in 2030. However, federal and provincial governments do not intend to rely exclusively on carbon pricing to meet their GHG targets. Governments at all levels are planning a host of other regulatory measures and subsidies to encourage a reduction in energy	conservation and a switch from fossil fuels to lower-carbon sources. The economic impacts of carbon pricing remain hotly debated. A 2016 study by the World Bank concluded that the adoption of carbon prices has little impact on a jurisdiction’s economic activity or competitiveness. However, it cautioned that the impacts will grow as the price levels rise. A 2015 study of British Columbia’s carbon tax suggests the province’s revenue-neutral carbon tax succeeded in driving down GHG emissions without inflicting damage on the economy. However, BC had frozen its levy at $30 per tonne since 2012, and there is some evidence that certain industries — refining and cement	producers — were hurt by the tax. Governments in Alberta, Ontario and Quebec	have sought to ease the impact on large, energy-intensive industries to avoid cost burdens that would lead companies to shift production out of their provinces. Canadian business groups worry that the economy will suffer as governments here move forward with carbon pricing, while the American government moves in an opposite direction. President Donald Trump, who took office in January 2017, has reversed US federal government climate-change regulations in an effort to reduce costs on business. However, many US states are proceeding with their own plans, particularly efforts to use more renewable power. Trudeau has rejected calls to slow the implementation of climate policy in response to Trump’s pro-business agenda. He says that, as the evidence of climate disruptions grows stronger, all countries will have to transition to low-carbon energy systems. Those countries that move now will be better prepared for the future, he argues. Déclaration de Vancouver sur la croissance propre et les changements climatiques, Secrétariat des conférences intergouvernementales canadiennes. « How Canada Performs : émissions de gaz à effet de serre », Conference Board of Canada. "The Quebec Cap and Trade System for Greenhouse Gas Emission Allowances," Province of Quebec website. "Pricing Carbon," World Bank website. “Carbon levy and rebates,” Government of Alberta. "How Canada Performs – Greenhouse Gas (GHG) Emissions," Conference Board of Canada website. 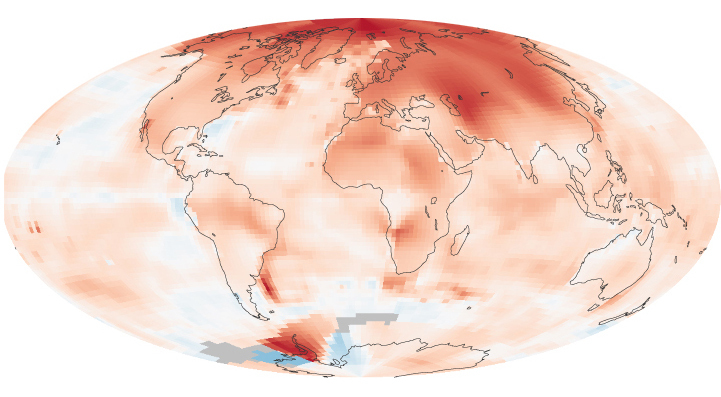 NASA, “What is Climate Change?” (14 May 2014). "Vancouver Declaration on Clean growth and climate change," Canadian Intergovernmental Conference Secretariat website (3 March 2016). « Système de plafonnement et d’échange de droits d’émission de gaz à effet de serre du Québec », Gouvernement du Québec.